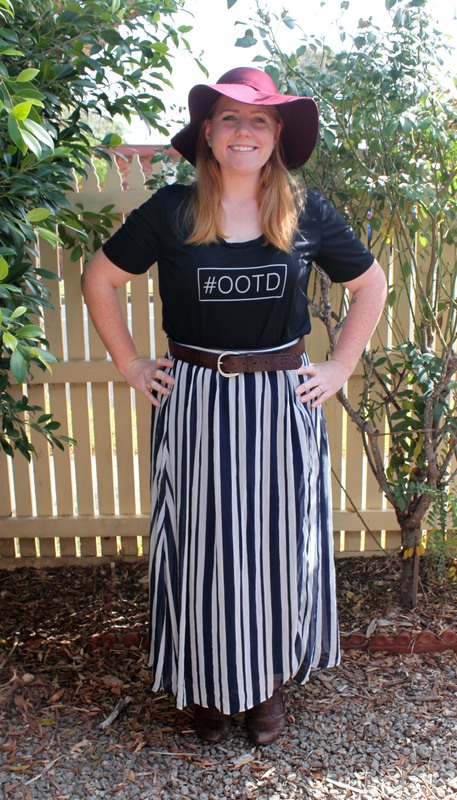 This entry was posted in Style and tagged aw15, fashion blogger, inbetweenie, OOTD, plus size fashion, Ruby and Lili, style blogger. 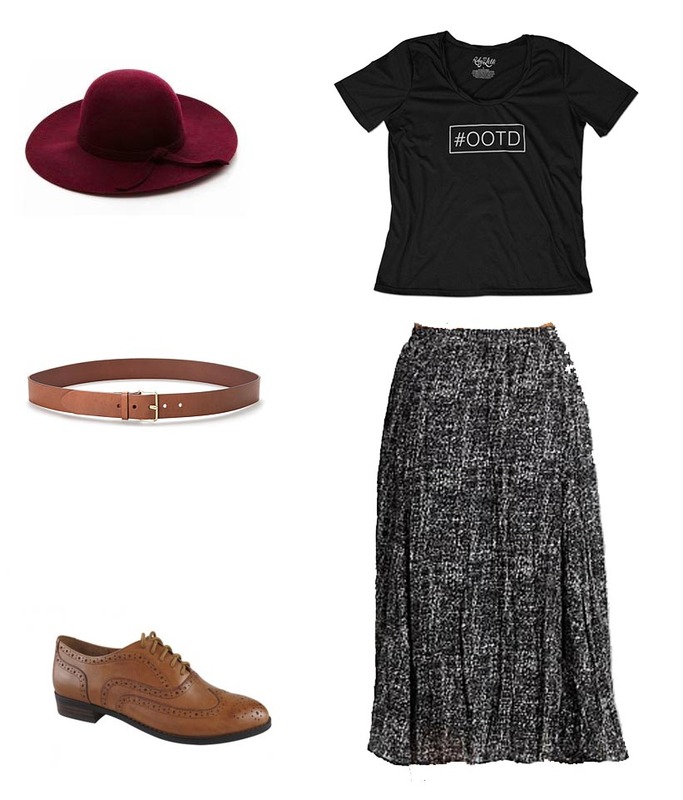 Lovely outfit; I’m obsessed with the #OOTD shirt! Thanks, I just love it too! Thanks! It’s my new fav.